1. This cannabis weeds ziplock pouch can used for packing medical cannabis, edible cannabis, cannabis seeds, herbal incense, etc. 2. Designed specifically for the cannabis industry. 4. These bags also feature a vapor seal foil interior to keep the good fresh. 5. Once sealed properly, these bags will lock in odors and keep the buds fresh. 6. 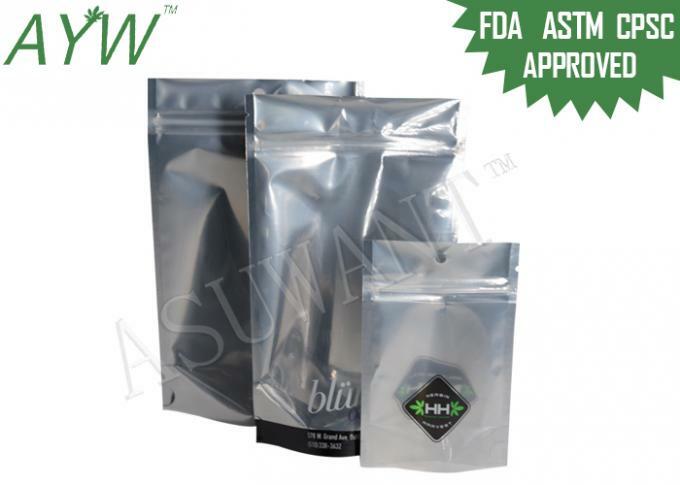 Our smell proofing bags are the best choice for dispensaries looking to make an impression. Used for packing medical cannabis, edible cannabis, cannabis seeds, herbal incense, etc.